Want to know a little bit more about Cary Car Care? Take a look behind the scenes! 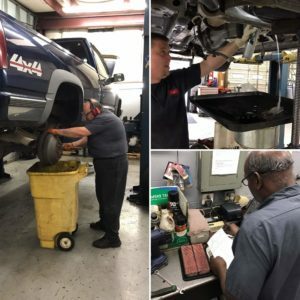 Ever wonder what goes on at your local automotive repair shop, Cary Car Care? 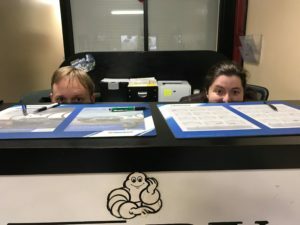 Of course, we’re working our hardest on your vehicles throughout the day but we also try to have a little fun. Here’s a few pictures documenting what’s behind the scenes. It turns out no one likes pictures! What is with these people? That’s ok – we’ve got work to do! 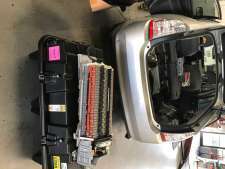 What kinds of repairs are we completing? 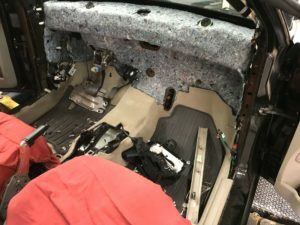 Check out this repair on an evaporative case where the dashboard had to be removed. 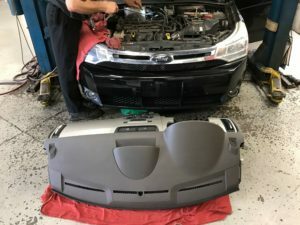 Behind the scenes of Cary Car Care and behind the scenes of your car! No matter what we’re repairing, we’re working hard on making sure you receive the best quality service available! 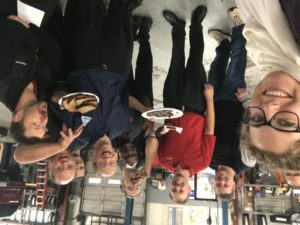 And in between that we may have a little fun with funny faces and a #selfie celebrating goodies that we received for the good work we do behind the scenes! We’re always doing our best to provide you with an awesome experience and we couldn’t do that without having an awesome hard-working team! We continue to do our very best each and every day and providing for the families in the Cary community is what makes this job worth while. 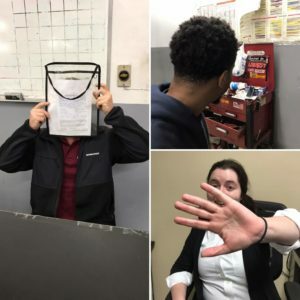 We hope you continue to help put smiles on our faces by choosing us and we hope this behind the scenes blog gave you a little more insight into who we are. Thank you!